Hospitals, senior citizen centres, ambulant diagnostic surgeries and laboratories in modular construction. Prompt and economic creation of room for health, well-being and the quality of life, adjusted to the patients’ needs. In view of the growing part of older citizens in our society new frame conditions have to be created. Medical facilities with diagnostic, therapeutic and nurturing focuses are in great demand and quickly have to be established at minimum cost. Medical improvement requires individual room solutions adjusted to the different treatments. Prefabricated buildings in modular construction enable a construction according to the requested needs, prevent over capacities and avoid capital commitments. Extensions can be implemented at any time and at minimum cost. 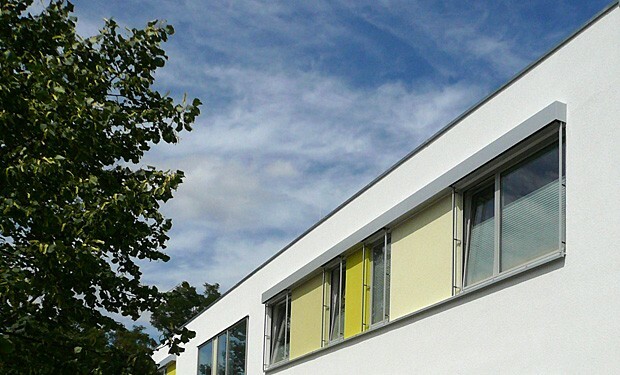 Time and profit are essential for choosing a new building in modular construction.